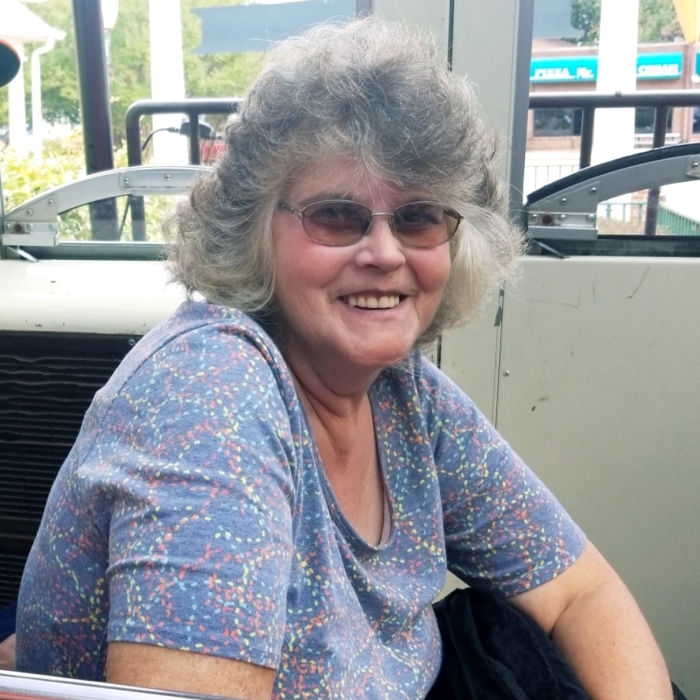 Cynthia “Cindy” Sue Jenkins Wallace, 57, of Winamac passed away peacefully on Wednesday, January 30, 2019 at her residence surrounded by her loving family. Born on March 26, 1961 in Rochester, she was the daughter of Robert James Jenkins and Sandra Nan Goldie Stamper. On May 14, 1977 she married Lew D. Wallace, he survives. Cindy was a homemaker and she was also formerly employed at Tippecanoe State Park in Winamac for several years. Cindy was an avid gardener and loved her flowers. She loved spending time with all her family and will be missed by all who knew her. Survivors include her husband, Lew D. Wallace of Winamac, her children, Scott Allen Wallace (Jennifer) of Winamac and Cherise Ann Nicole Shidler Becker (Scott) of Winamac, parents, Robert James and Sandra Goldie Jenkins of Winamac, sister, Shelley Gady (Rex) of Royal Center, brother, James Jenkins (Chrissy) of Winamac, brothers in law, Michael Wallace (Karen) of Cadiz, Kentucky, and Timothy “Timmy” Jackson (Peggy) of Cadiz, Kentucky, sister in law, Toni Whitte (Mark) of Hopkinsville, Kentucky, mother in law, Mildred Jackson of Cadiz, Kentucky and grandchildren, Dalton Allen Wallace (Rachel Crawford) and Deven Allen Wallace and great grandson, Weston Allen Wallace. She is also survived by numerous nieces and nephews. She is preceded in death by son, Tommy Alvin Wallace and sister, Christeenia Lynn Jenkins Shidler Braun. Graveside Services will be at 3:00 p.m., Monday, February 4, 2019 at Winamac Municipal Cemetery with Pastor Bert Stover officiating. Please sign Cindy’s online guestbook or leave a condolence for the family at www.ransfunerahomes.com.